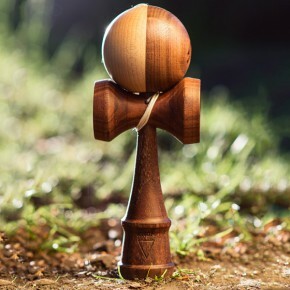 We are really pumped to be working with Kendama DK and KROM Kendama on this exciting new project. 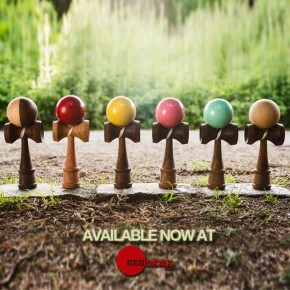 We’re proud to be a part of the worldwide release of the KROM Deulxe series today along with Gloken, The KenGarden, Terra, and of course Kendama DK. 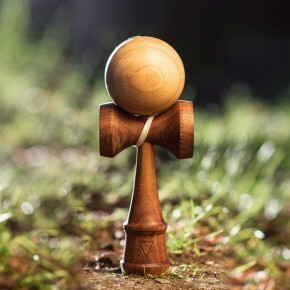 The KROM Deluxe is a series of high end Kendamas made with first-class precision from exotic hardwoods. 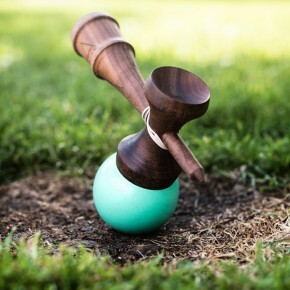 Far from a generic Kendama, these beauty’s have been crafted and tested carefully, to find an optimum balance for high performance play. The unique choice of wood species and design combine for great feel, performance, and balance. This release includes various combinations of walnut, rubber wood, maple, and red oak. We finally had a chance to meet the Kendama DK guys during this year’s Dama Fest, and share their positive attitude towards Kendama play, and community. 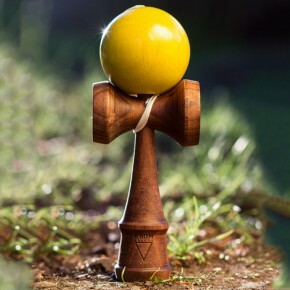 It’s refreshing to see Kendama brands go the extra mile and put in serious effort into their craftsmanship, team, creativity, and presentation. We are truly excited today. 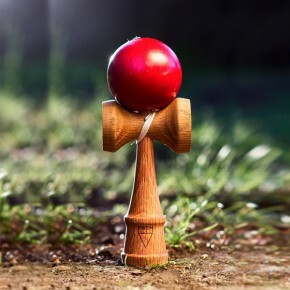 Not only for this amazing Deluxe release, but also to take this first step in a new partnership with Kendama DK and KROM. 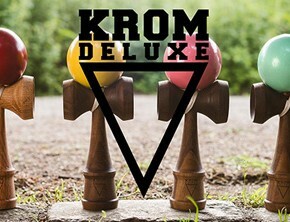 Enough talk, check out the KROM Deluxe line for yourself in our store HERE.